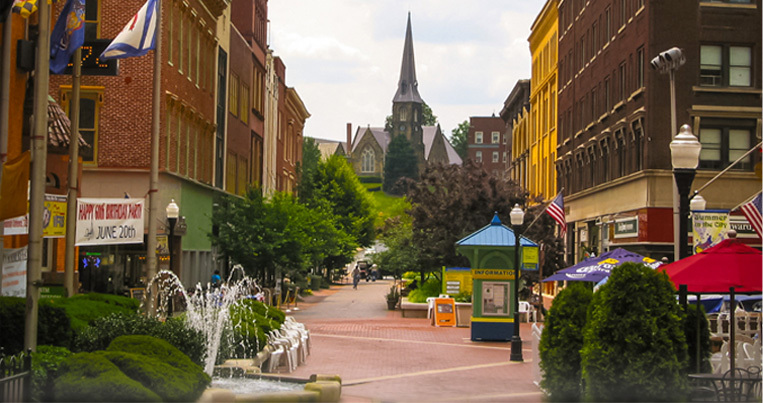 Every three to five years, the City of Cumberland, Maryland requests information from haulers for new garbage contracts. In 2014, the city went through this process and selected Burgmeier’s Hauling as their new provider. Since then, the company and city have been working together to provide top-notch garbage and recycling services to Cumberland residents. While they were the lowest responsive bidder in the process, Burgmeier’s also provided a level of service that others didn’t. At the same time, the City also began a recycling collection program, headed up by Burgmeier’s. Because they had extensive experience in establishing and maintaining recycling programs, the process was simple. Recycling and garbage are picked up concurrently in a split truck, saving time and effort and resulting in a well-organized service for the City of Cumberland. If your municipality or jurisdiction is soliciting bids for a new garbage hauler, contact us for a quality bid that gets the job done at a solid price.